The two main stock exchanges in the United Arab Emirates are trying to attract market makers but some industry professionals say Abu Dhabi is offering more generous financial terms and more liberal rules than Dubai, suggesting it may have more success. 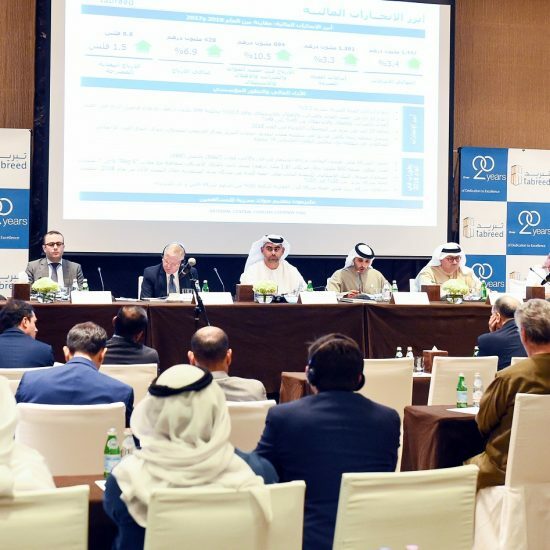 Market makers stand ready to buy and sell stocks at all times, improving liquidity on an exchange – something which may be increasingly important as Abu Dhabi and Dubai compete for funds with the Saudi Arabian bourse, which will open to direct foreign investment on June 15. The relatively small NASDAQ Dubai, regulated by the Dubai Financial Services Authority, allows listed companies to appoint market makers for their stocks; for example, Shuaa Capital makes a market in three stocks: DP World, Emirates REIT and Orascom Construction. But the Abu Dhabi Securities Exchange (ADX) has only one market maker, National Bank of Abu Dhabi, which in February began offering the service in four stocks: Waha Capital , First Gulf Bank, Abu Dhabi Commercial Bank and Aldar Properties. The Dubai Financial Market (DFM), which like the ADX is regulated by the United Arab Emirates Securities and Commodities Authority (SCA), currently has no market makers. Both the big exchanges say they are in talks to attract market makers. The ADX is holding discussions with four companies, Abdulla Alnuaimi, head of market operations and surveillance at the exchange, told Reuters. The ADX says it will allow markets to be made in all stocks and is offering trading fee rebates to market makers as long as they maintain an agreed bid-ask spread and volume of shares at least 80 percent of the time. The DFM said in a statement that it was “in discussions with a number of companies and banks; three entities have expressed their interest to provide market-making on DFM” so far. But the DFM is not offering rebates on trading fees. Also, some of its rules may cause market-making to be unattractive commercially, analysts said. One DFM rule says a market maker can only provide liquidity in a stock if “the number of trading days on the security is less than 50 percent of the total number of trading days” over six months. Another requirement is that “the number of transactions executed on the security (over six months) are less than 150 transactions”, while the number of shares traded in that period should be less than 500,000 shares. The DFM has prepared a list of 17 illiquid stocks in which it would permit market-making. The list will be reviewed twice a year. The reason for the difference in approach between the exchanges may be that initially at least, the DFM could have more to lose and less to gain from offering financial concessions to attract market makers. Although its market capitalisation is about 15 percent higher than the DFM’s, the value of securities traded on Abu Dhabi’s bourse last year was 145 billion dirhams ($39.5 billion), far below Dubai’s 381.5 billion dirhams. The DFM’s statement said its rules “did not hamper banks’ enthusiasm to provide this service on the market”. Some industry professionals disagree, however. 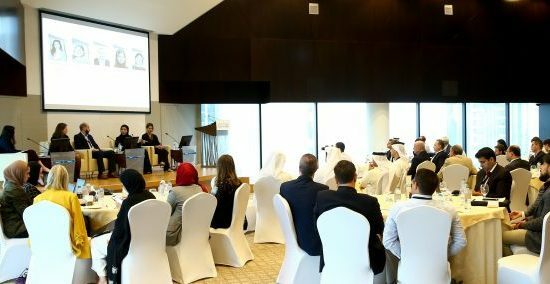 “The terms that Dubai have set up for market maker make it impossible to be a market maker,” said one professional, speaking on condition of anonymity because of commercial sensitivities. The SCA said in a statement to Reuters that it was “in advance stages in the study of a prospective applicant from one of the investment companies” to conduct market-making. It declined to identify the company or the exchange. Al Ramz Securities, an Abu Dhabi-based brokerage, has applied for a market-making licence, managing director Mohammad Murtada al-Dandashi told Reuters. Abu Dhabi Financial Group, whose Qannas fund is listed on London’s Alternative Investment Market, said it was looking to become a market maker after one of its units bought a 45 percent stake in a UAE brokerage from First Gulf Bank in October last year. “We are keen on market-making because it will give additional liquidity to the market,” Jassim Alseddiqi, chief executive at Abu Dhabi Financial Group, told Reuters.